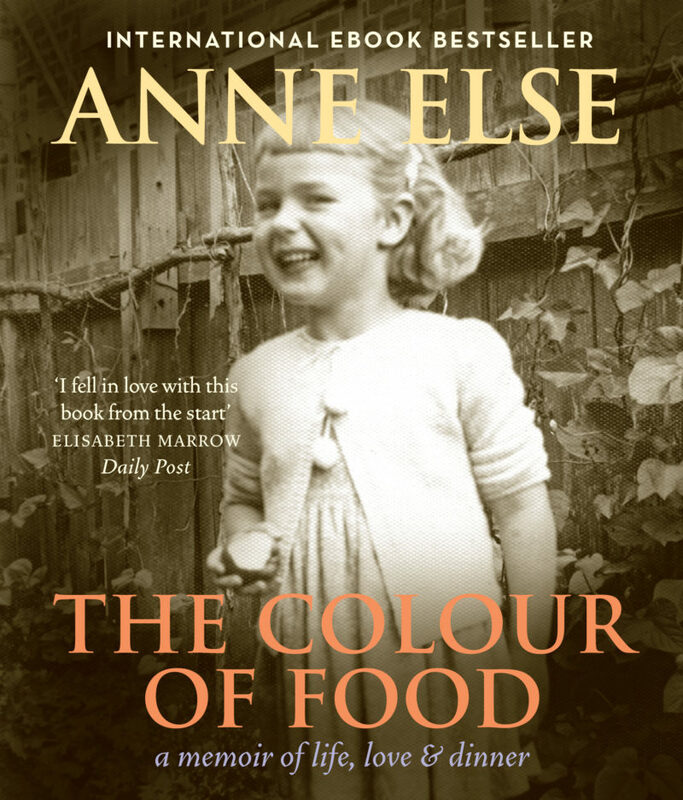 Anne Else is a writer and editor, the author or co-author of five books on women and social history, and a keen cook and gourmande. 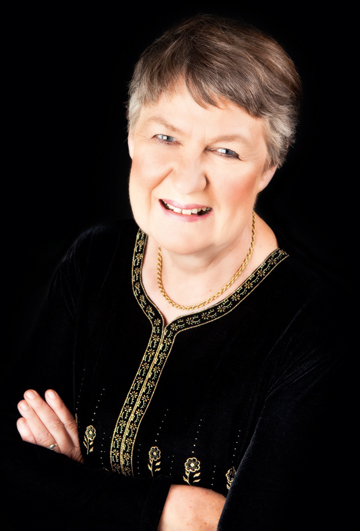 In 2004 she was made a Member of the New Zealand order of Merit for services to literature. Read Anne Else’s blogs at Something Else to Eat and Elsewoman. Visit her on facebook at Anne Else Food Memoir.